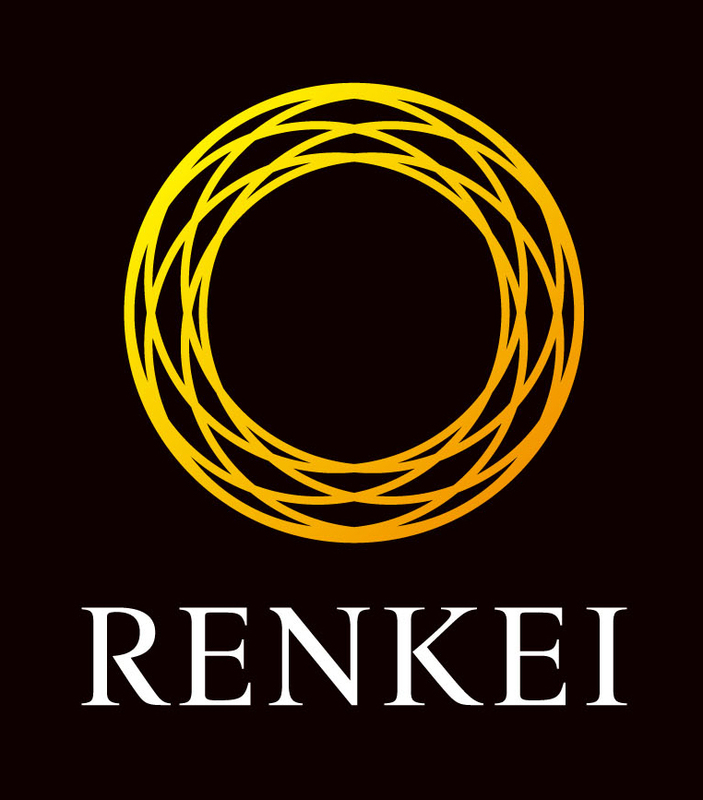 Who is the RENKEI Researcher Skills School for? We are looking for early-career researchers (PhD students and research staff) from any discipline who are well-placed both to gain value out of this opportunity as well as to contribute significantly to working in interdisciplinary and cross-cultural teams. Each of the 12 participating institutions will nominate 5 potential delegates whom they feel fit the criteria and will represent their university well. We are keen that each university nominates a mix of PhD students and research staff, as well as researchers from a range of disciplines. The organisers of the School will then make the final decision on which candidates will attend the school. Applicants must be a PhD student or research staff (e.g. Postdoc) at one of the 12 participating universities. Applicants must be enthusiastic about collaborative and interdisciplinary working, as well as having a keen interest in developing links with industry. Applicants will need to be able to demonstrate high research potential for their level and will need to provide a supporting statement from their supervisor or manager. The programme is aiming to develop sustainable research links between the UK and Japan and so it is essential that applicants can demonstrate a long-term aim to contribute to research within the UK and/or Japan. Applicants must be able to demonstrate how their research interests could contribute to the theme of urban sustainability and resilience. A large element of the programme will be to explore cultural differences so it is important that applicants can also demonstrate their ability to contribute from a UK or Japanese cultural perspective. This will probably mean that most applicants will be home students or postdoctoral researchers who have lived in the UK or Japan for a number of years. If applicants feel they can demonstrate a sufficient working knowledge of the culture and commitment to the UK or Japan, they should apply. Applicants must be able to commit fully to both two week blocks of time and must be able to travel to both countries without a problem. As the programme will be conducted in English, applicants must be able to understand and communicate in English, although competency in written English is less important.